Excellent black, green and Pu-Erh teas and different blends of fruit and herbs. Cranberry with cornflower and sunflower petals, raisins with cherry, wild mallow tea – they all taste delicious and regenerate you after a hard day. 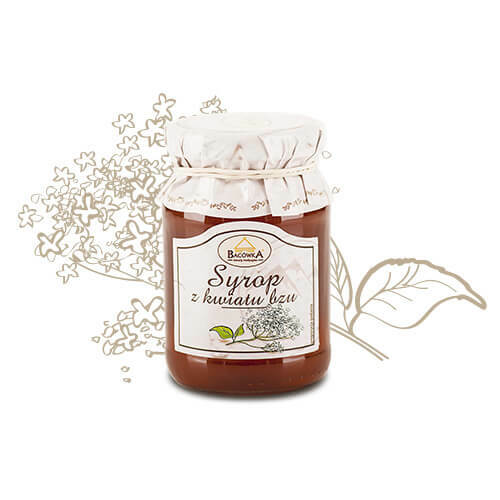 Syrups – a unique blend of fruits and herbs created by the best professionals. 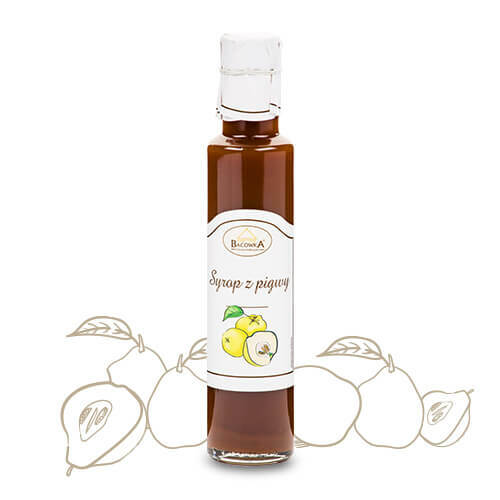 Our syrups make an excellent addition to tea, yoghurt, ice-cream and desserts. They are also used to make tasty drinks after thinning them with water. For a good mood fruit tea 130 g.
Invigorating mixture on the basis of red tea Pu-Erh, with a touch of wild mallow flowers and cranberries. Wild mallow flower is a valuable source of antioxidants, in turn, cranberries provide a vitamin boost of energy. This aromatic tea is the perfect choice for a good start to the day. Aromatic and tasty composition hibiscus, apples and cranberries, mixed with rose petals Damascus, valued since ancient times for the beneficial effect on the skin. Tea not only tastes delicious and pampers the senses fruity aroma, but also allows the skin to maintain a youthful glow. The original mix based on green, heavily herbal tea sencha. 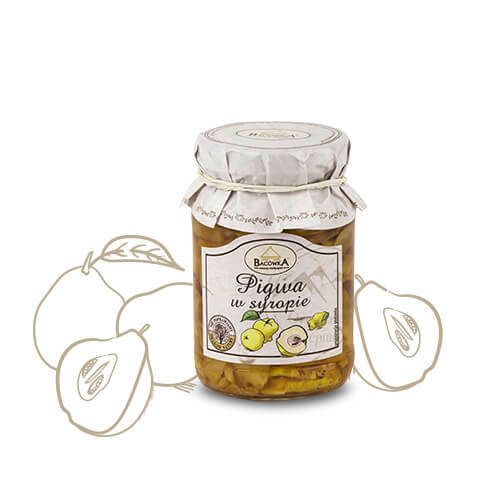 The combination of ginger and quince pleasantly warms and gives the distinct aroma of the beverage, and the admixture of sunflower petals helps to strengthen and cleanse the body. Intensely fruity black tea with the addition of cornflower and sunflower petals. 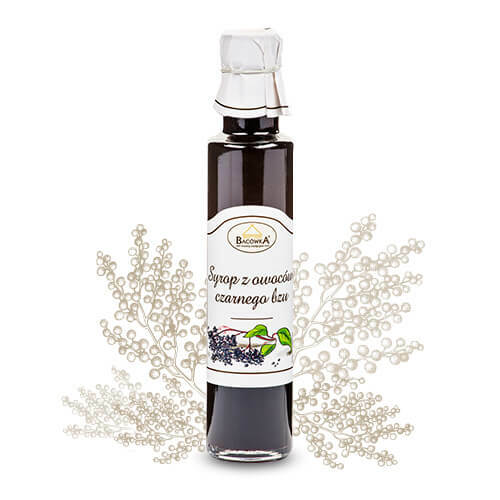 Driedfruits black berries make no sedative properties, and the addition of sweet pineapple and cranberry Kwaskowa is responsible for the wonderful, fruity flavor notes. Tasty ripe raspberry syrup. Just a few drops added to the tea make the brew become extraordinary sweetness of summer fruit. The syrup is ideal for the desserts, cocktails, and combined with the mineral water to create a refreshing drink. 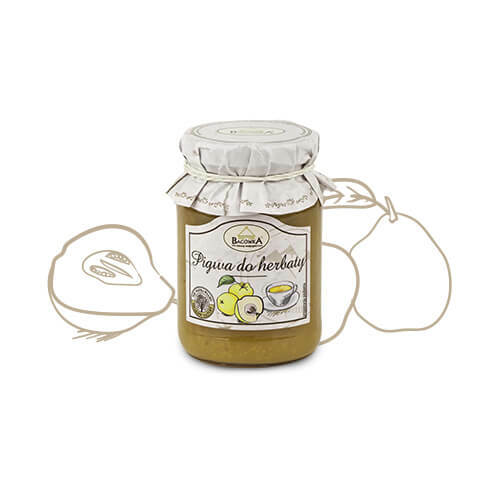 Delicious syrup prepared from the young shoots of pine trees, rich in vitamin C, minerals and essential oils. Good to have it at hand during weakened immunity. Goes well not only in the tea, but also added to the pancakes. Quince in syrup 200 g.
Quince is a fruit just in time for tea. 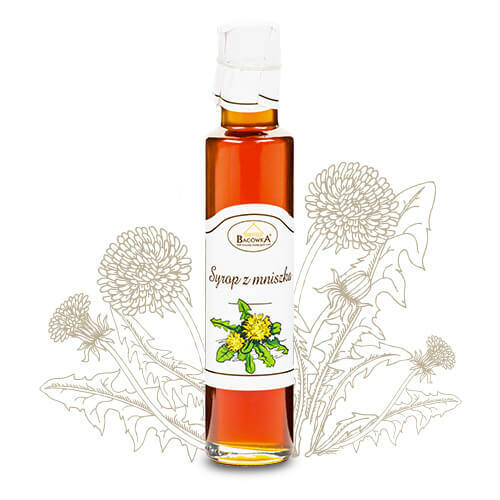 Nada its intense flavor and aroma, and at the same time provide great health benefits in the form of vitamins and valuable minerals. Tasty and reliable way to cold.